Sunrise service is a wonderful way to celebrate Easter. 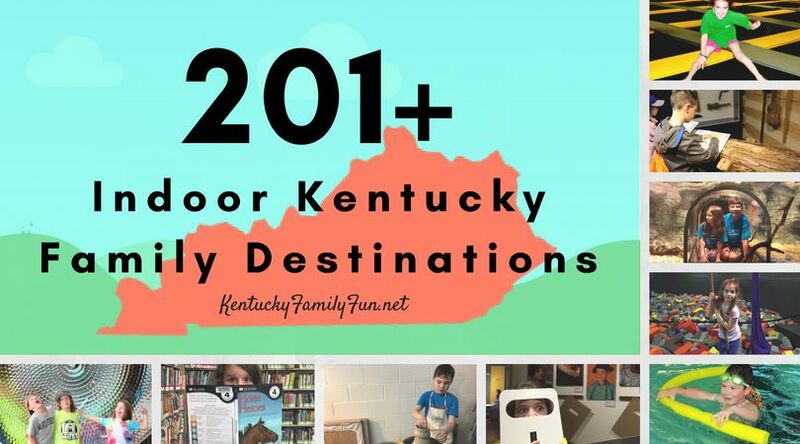 And, you know in Kentucky, we have some beautiful sunsets and sunrises so it can make it quite memorable. Here are some places that traditionally have offered such a service. Make sure to check with their schedule each year to see that they are continuing to offer the service and check on the time. Times may vary based on when Easter lands on the calendar and sunrise take place! 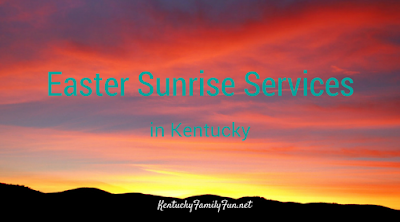 At Breaks Interstate Park-Easter Sunrise Service at Potter's Knoll and other events. Looking for more Easter fun? Here are some links. If you have any that need to be added to the list let us know!